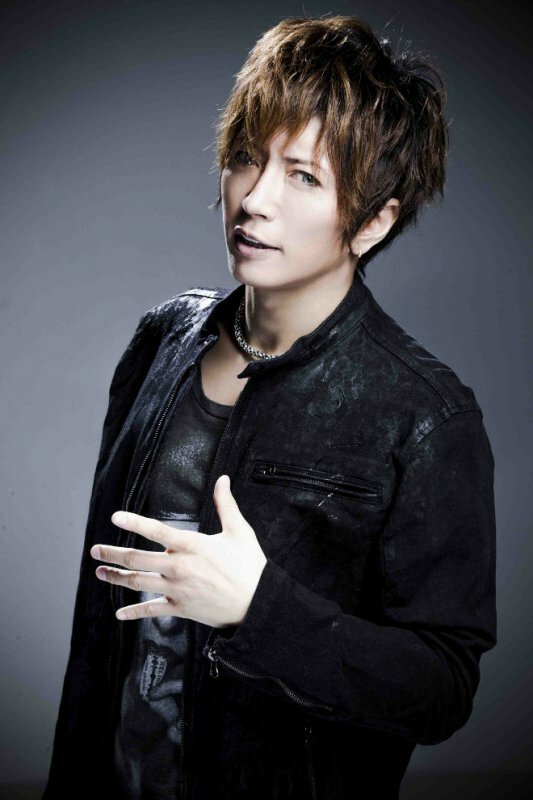 GACKT has signed an artist management contract with Malaysian agency L.O.V.EntertainmenT. The contract started on October 1, but the announcement of his decision to sign with the agency was not revealed until October 12. "We’ll be using GACKT &apos;s exceptional singing abilities, power of expression, language skills and other various talents to expand his activities around the world," the announcement said. According to the company&apos;s CEO, a world tour, Hollywood movie appearances and more are currently underway. GACKT is well-known artist among international audiences due to his many anime ties and work with the final fantasy video game series.